Like burnouts, drifting and donuts? Then this latest ad by Pennzoil is for you. 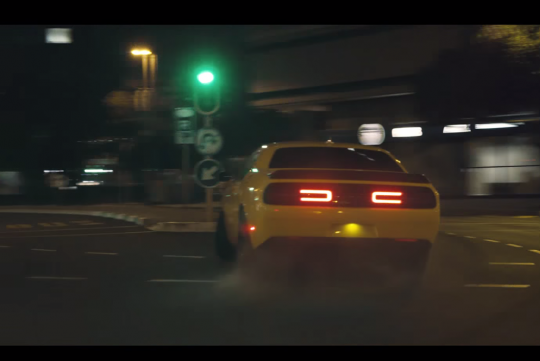 It features Dodge's crazy 707bhp Challenger Hellcat going around killing tyres. According to Pennzoil, its reckons its synthetic engine oil is one of the best, if not the best. We would not doubt them considering manufacturers like Dodge is certifying Pennzoil's oil is good enough for its madcap high-output Challenger. For your information, not everything is real. Don't get what we mean? Watch the video to find out. And if you do find it familiar, yes, this ad has been directed by the same guy (Ozan Biron) who did this BMW M4 ad.